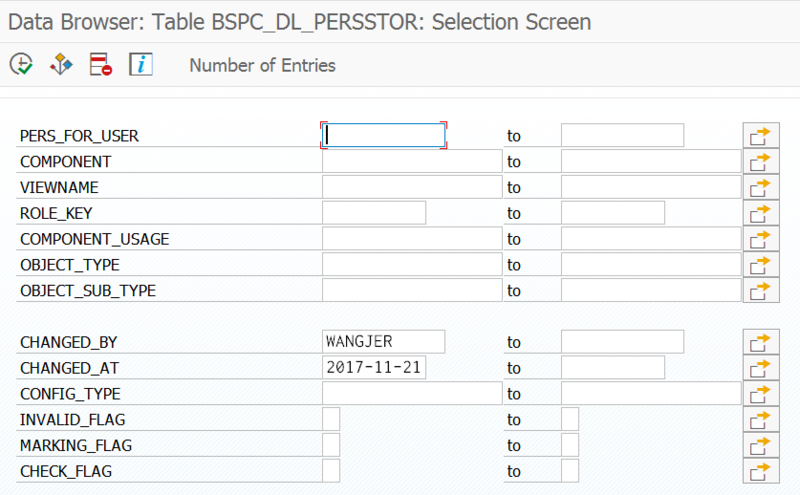 In both CRM and C4C it is allowed to adapt table column width by end user. This blog explains how the personalization works under the hood. 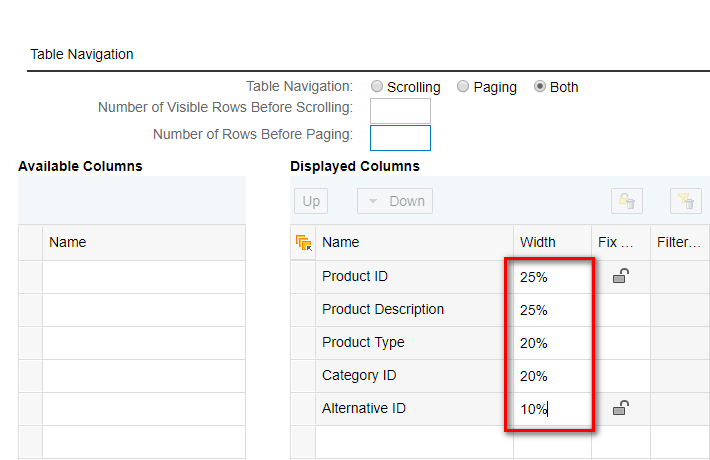 Specify the percentage of each column width and save the change. It is impossible to directly review what exactly has been sent in the network tab of Chrome development tool as the content displayed there has been gzipped. 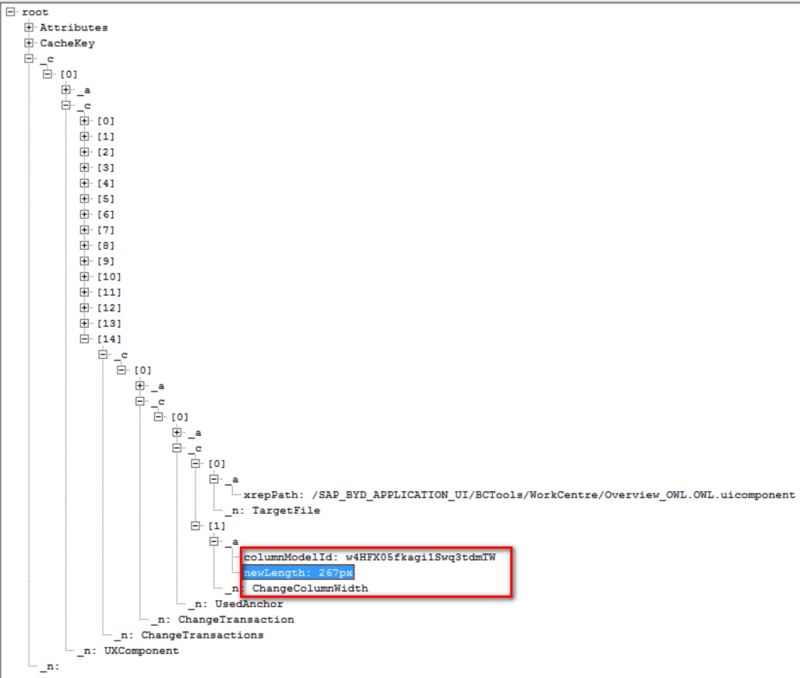 In fact the new column width is sent to ABAP backend via this HTTP request. From this xml we can know that the adaptation of table column width is persisted to ABAP backend via change transaction. And after rendering the new width takes effect now. Next It’s the end of 2017 and where is Employee Central Time Management?